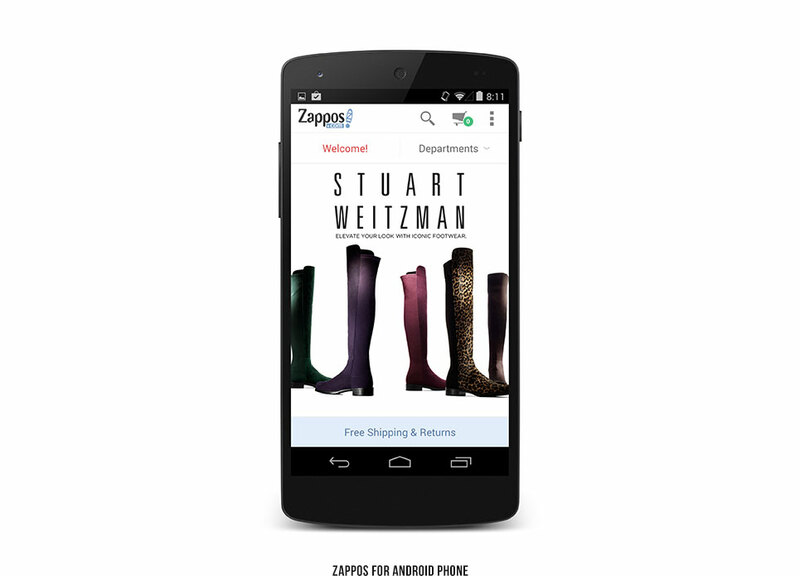 "Zappos knows that making it easy to buy things means more sales, so it's overhauled its Android app with new design focused on browsing and a quick checkout." 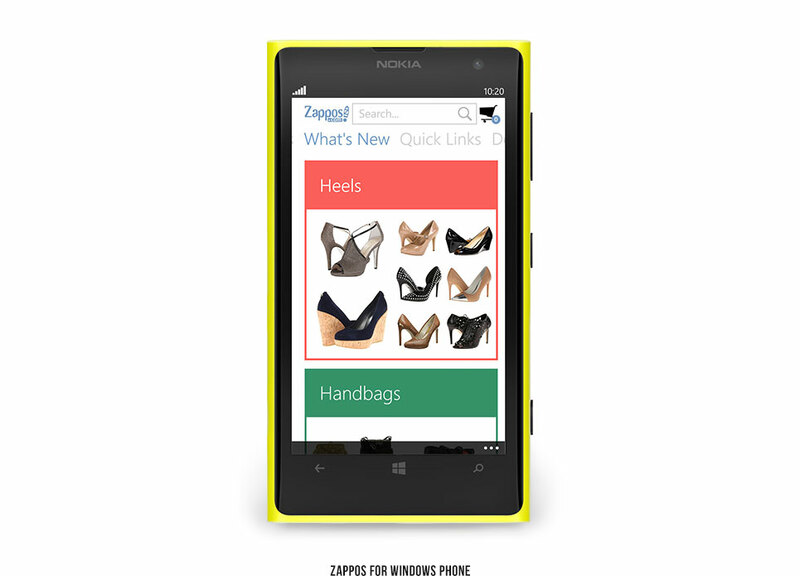 "The Las Vegas-based retailer launched its first Windows Phone app Tuesday. 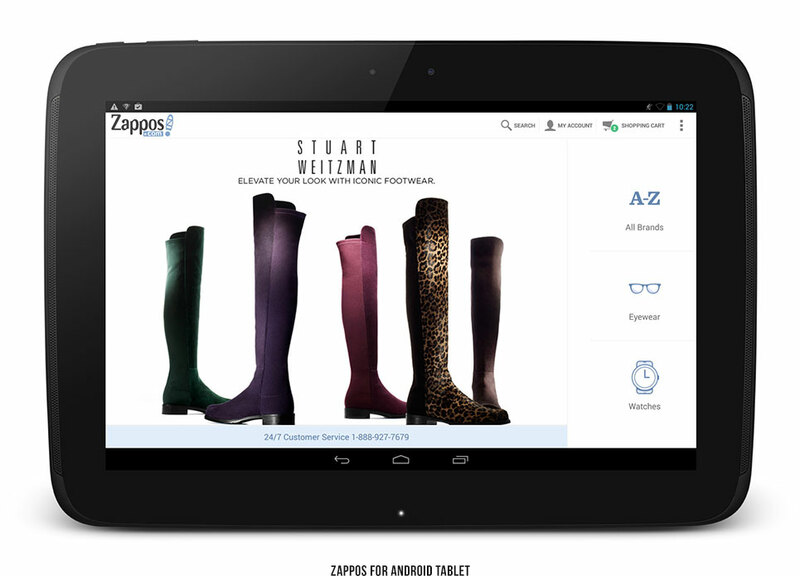 Zappos developed the app through a partnership with Microsoft." A visually-rich timeline showing the progression each Facebook user to Mark Zuckerberg, and major Facebook events plotted on a timeline from.